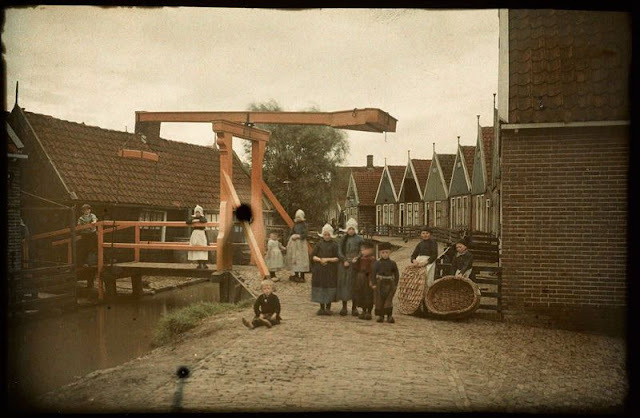 With photos from the past you automatically think about black and white. 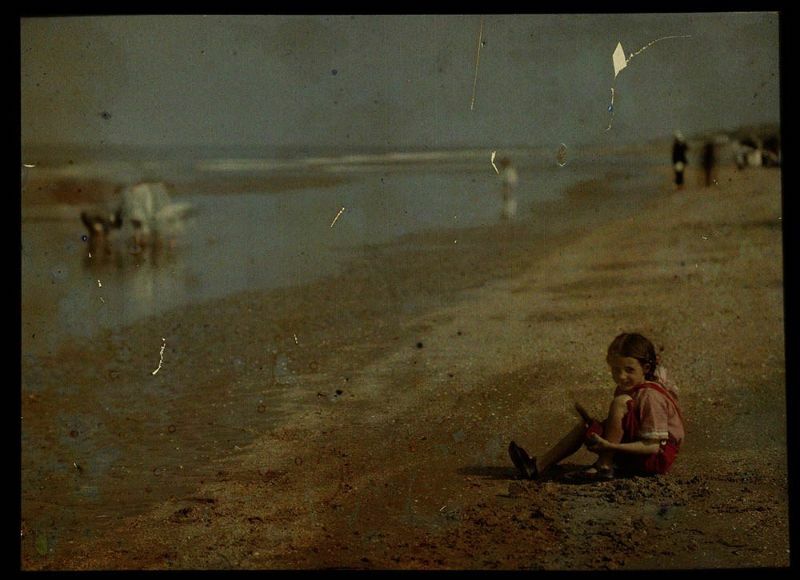 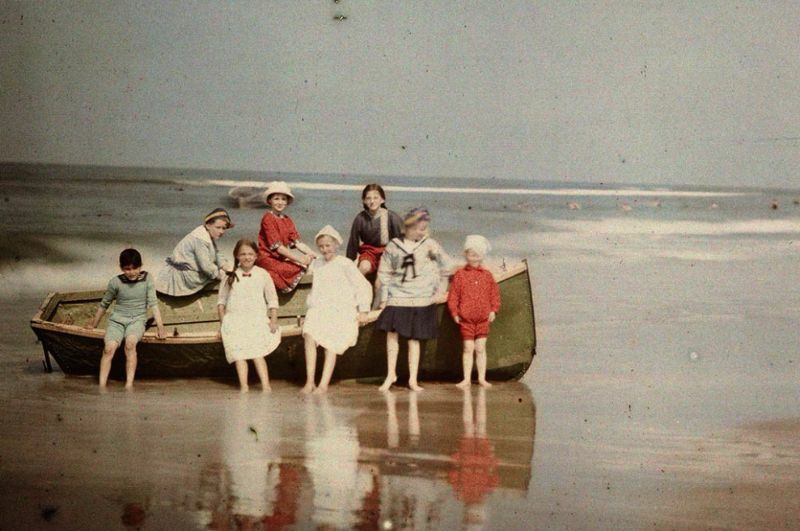 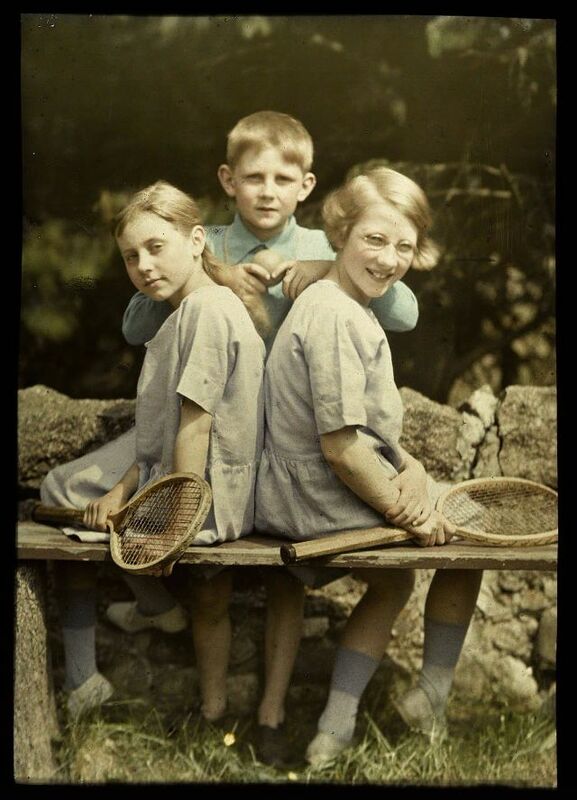 Even in our own childhood, almost no color photograph was made. 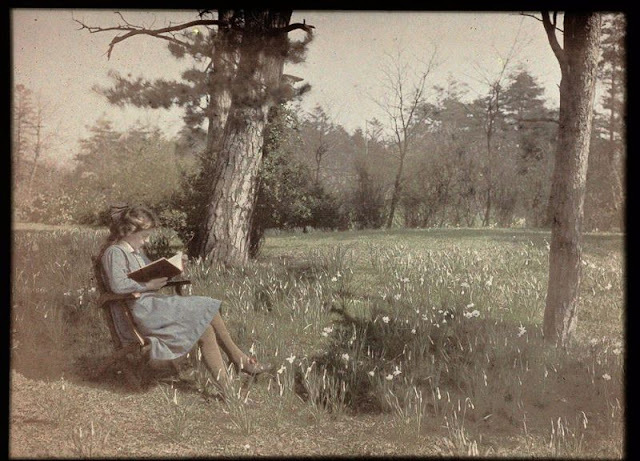 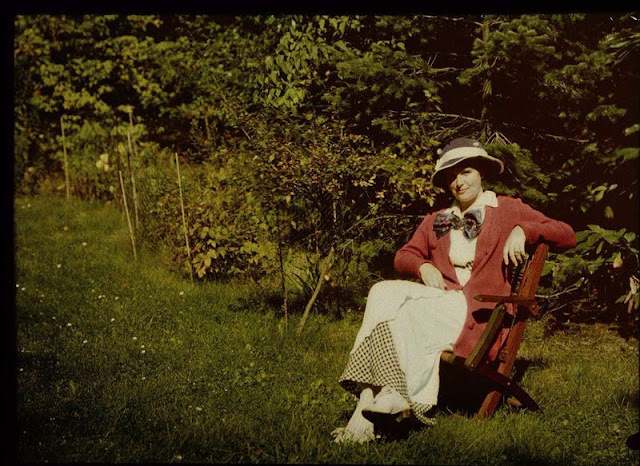 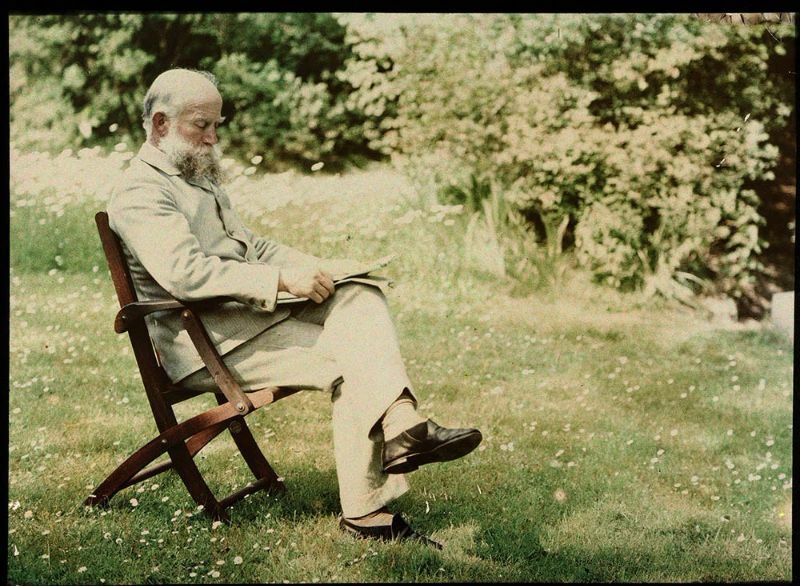 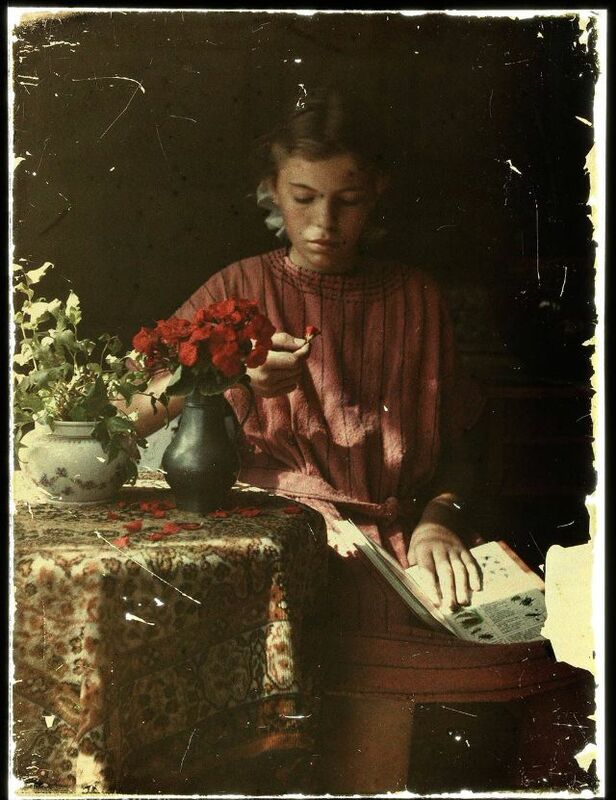 Nevertheless, the technique for making color photographs has been around for more than 100 years! 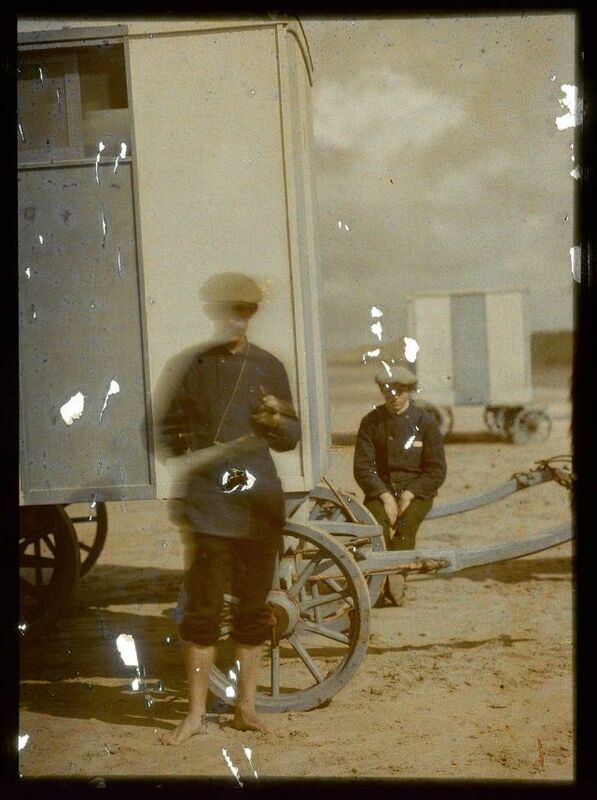 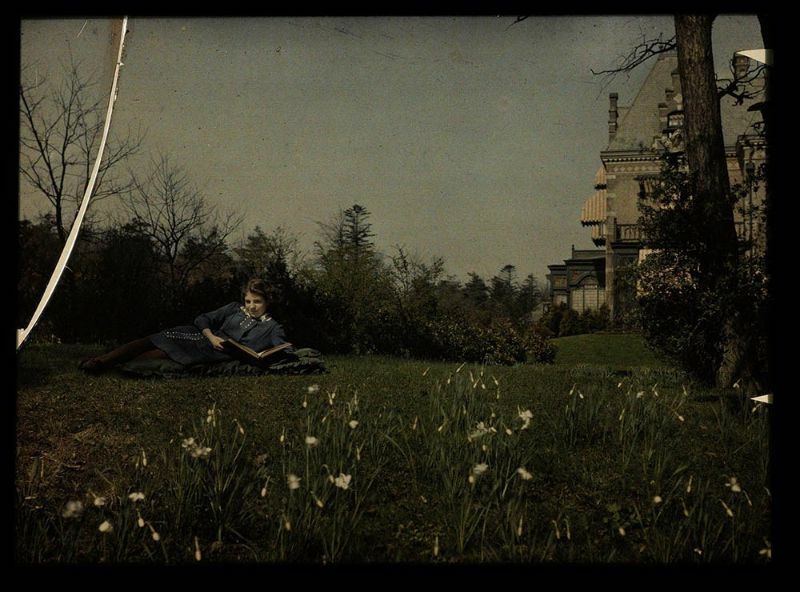 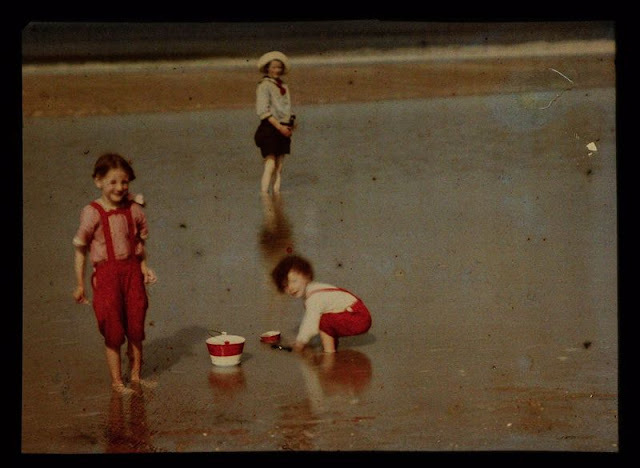 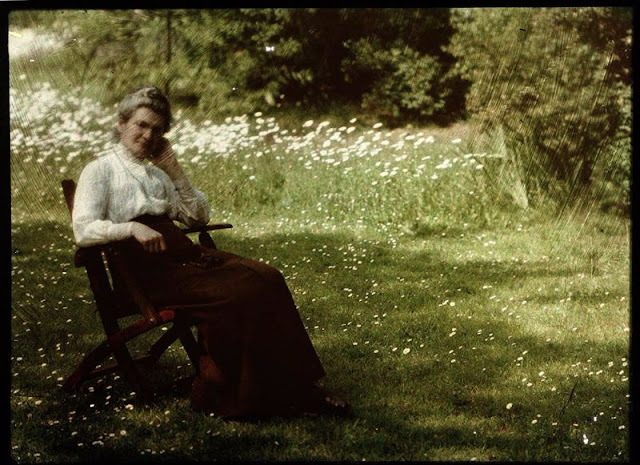 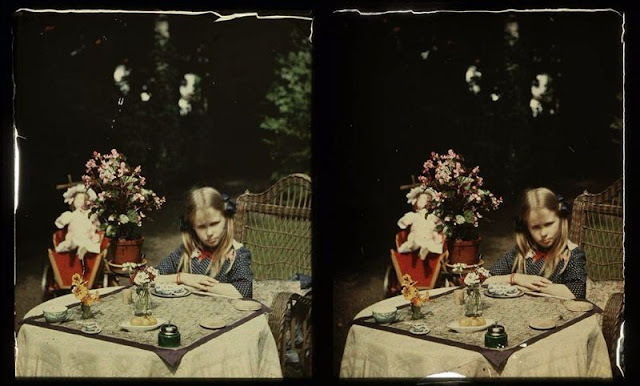 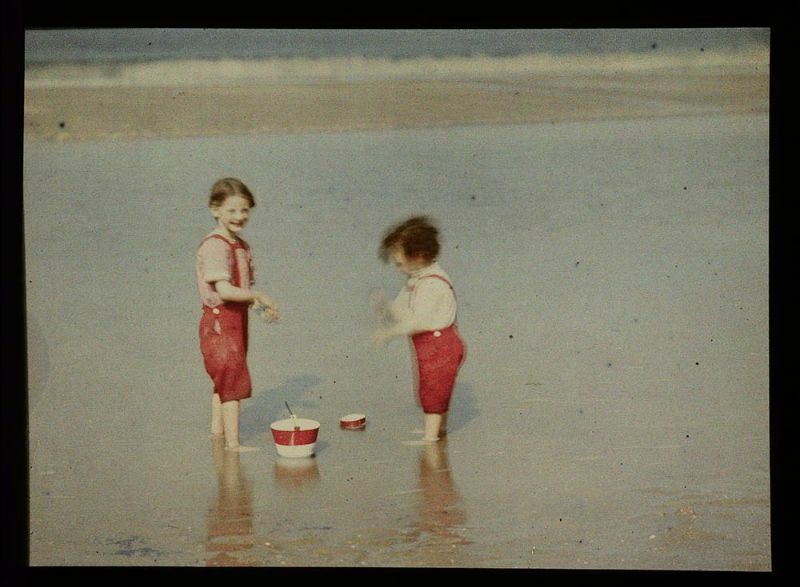 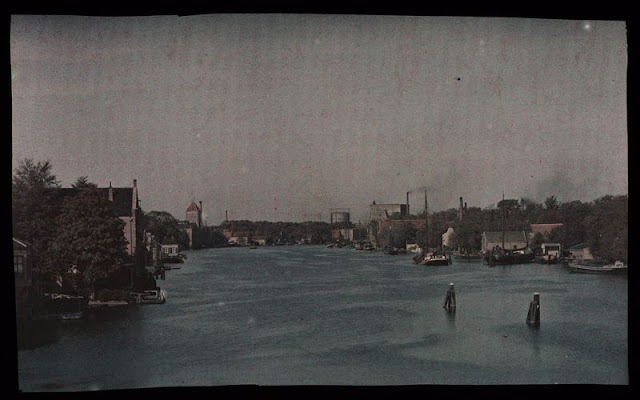 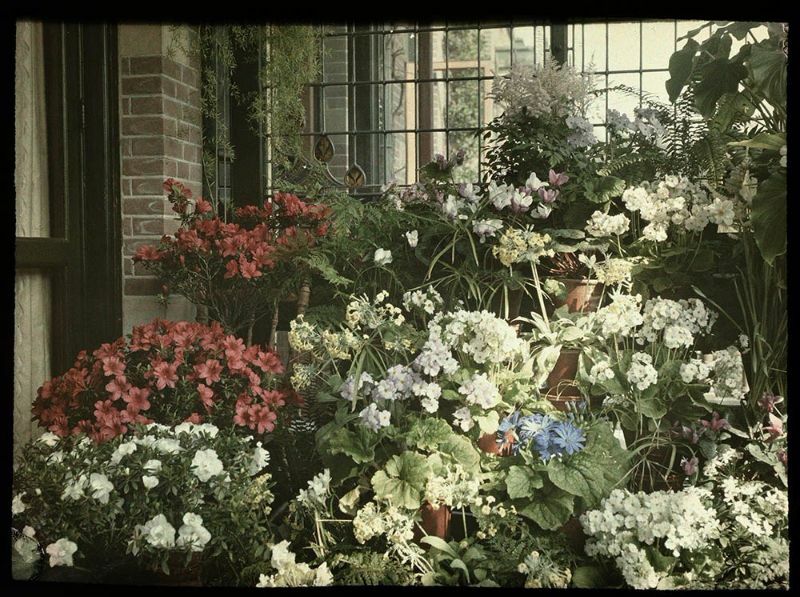 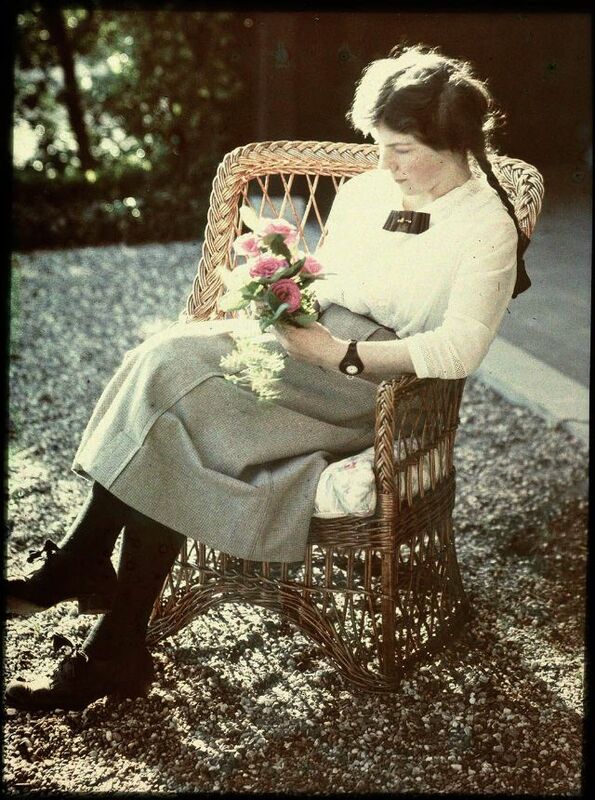 In 1907, the two French brothers August and Louis Lumière invented a technique with which real color photographs could be made, the Autochrome Lumière. 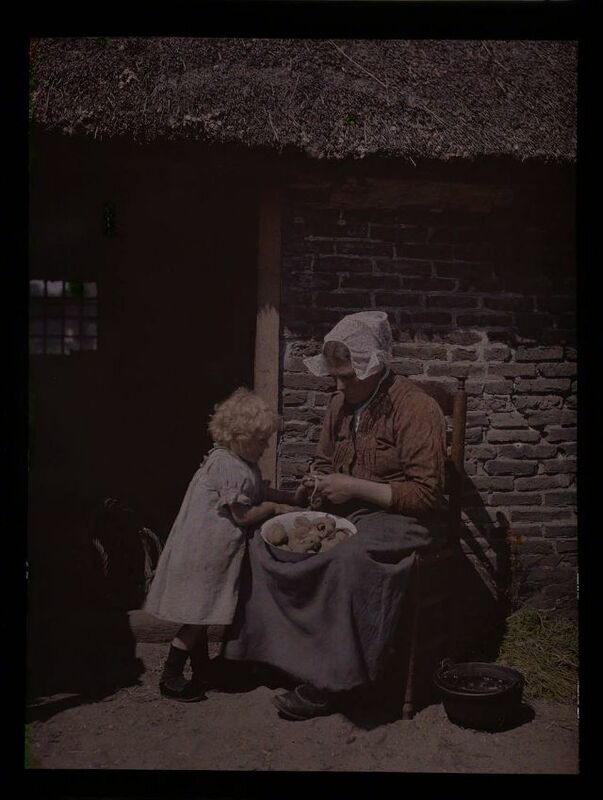 It was a very ingenious process that used glass plates on which a layer of microscopically colored potato starch granules were applied. 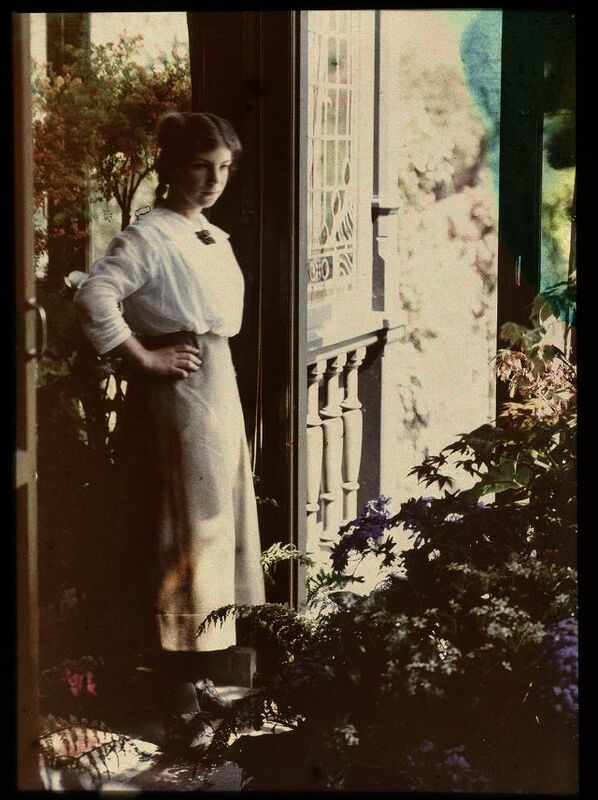 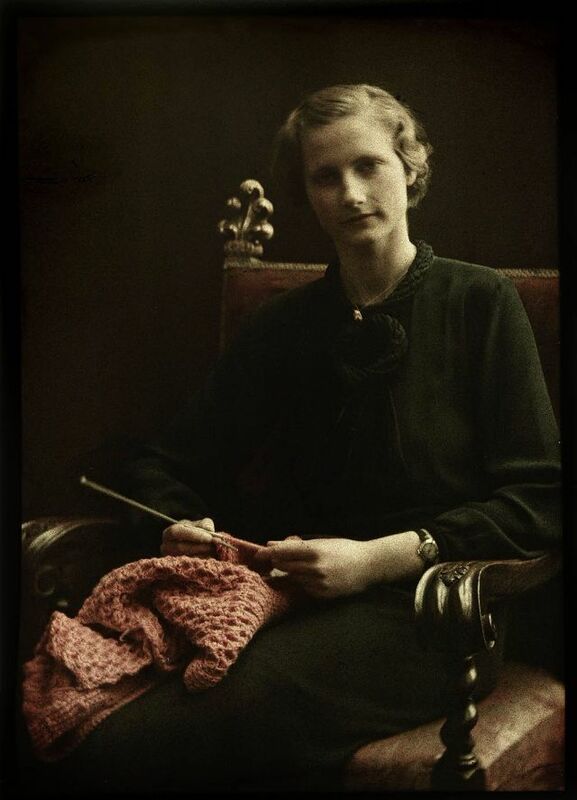 The photographs that were taken with them were beautiful and had a dreamy painting-like atmosphere. 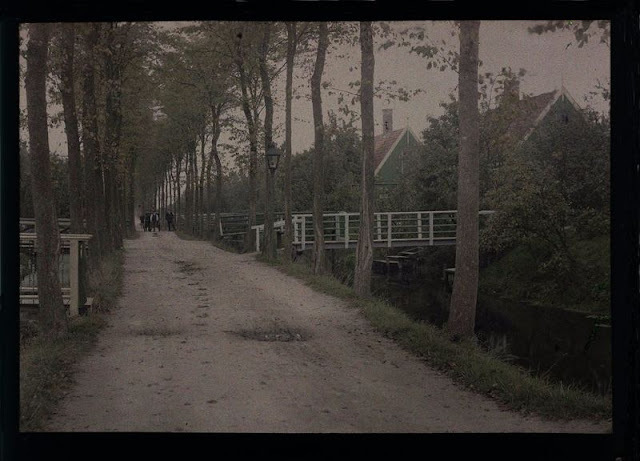 And now it is possible for us to see the world of more than 100 years ago in the original colors. 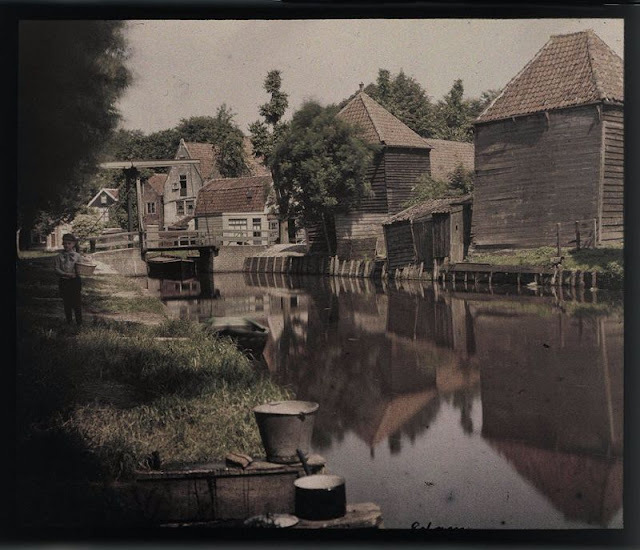 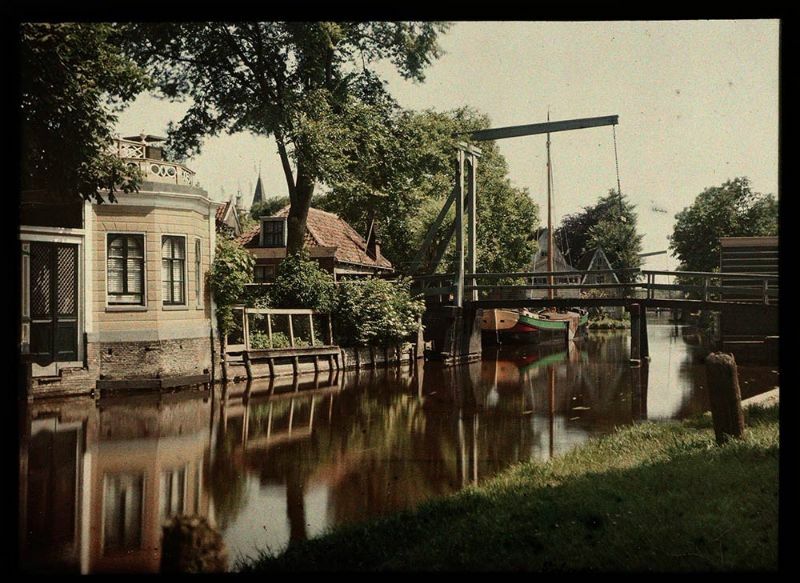 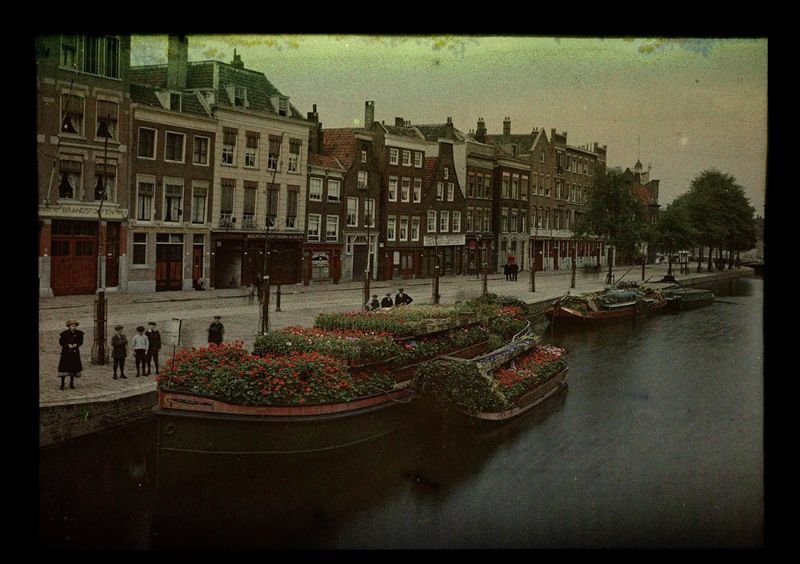 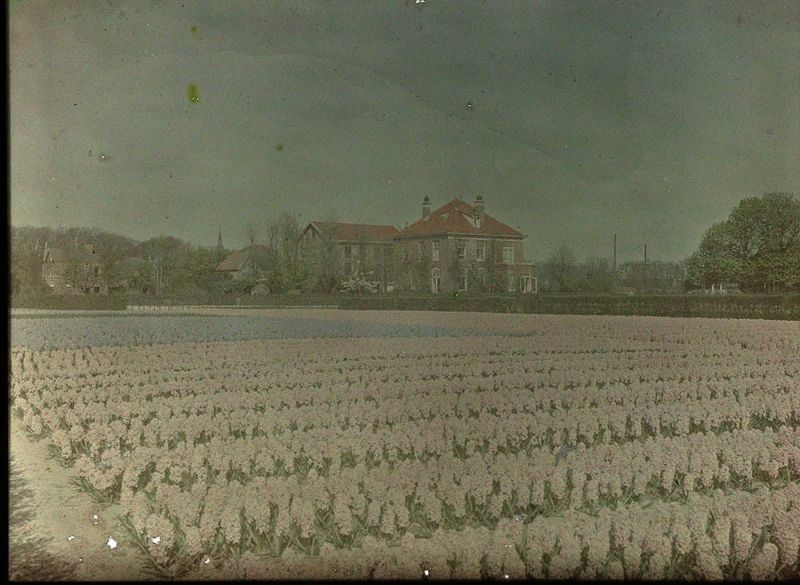 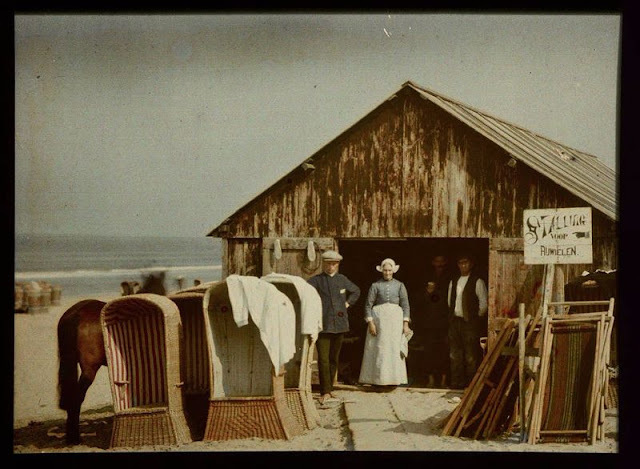 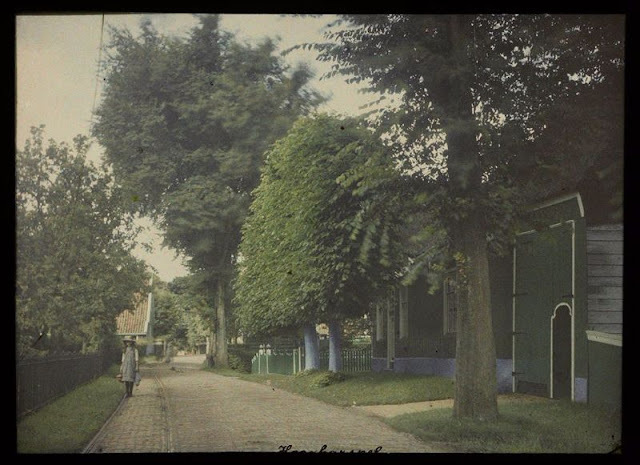 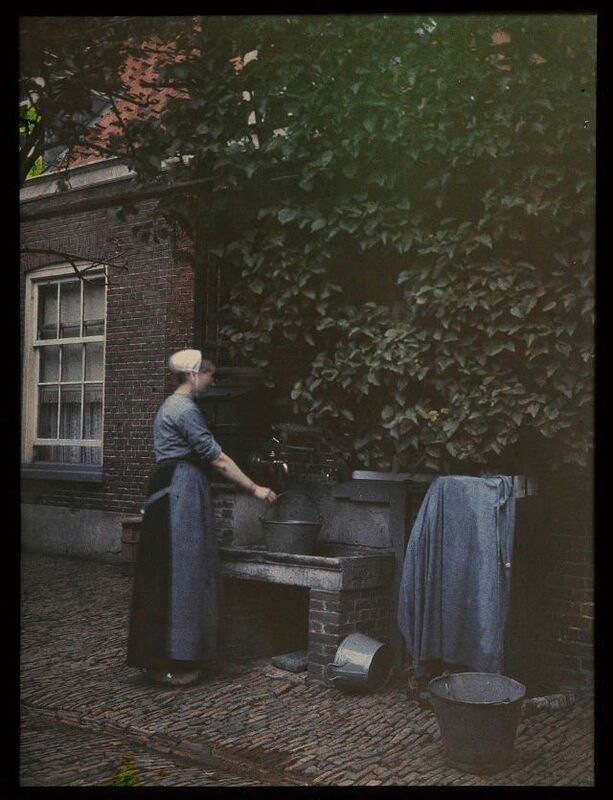 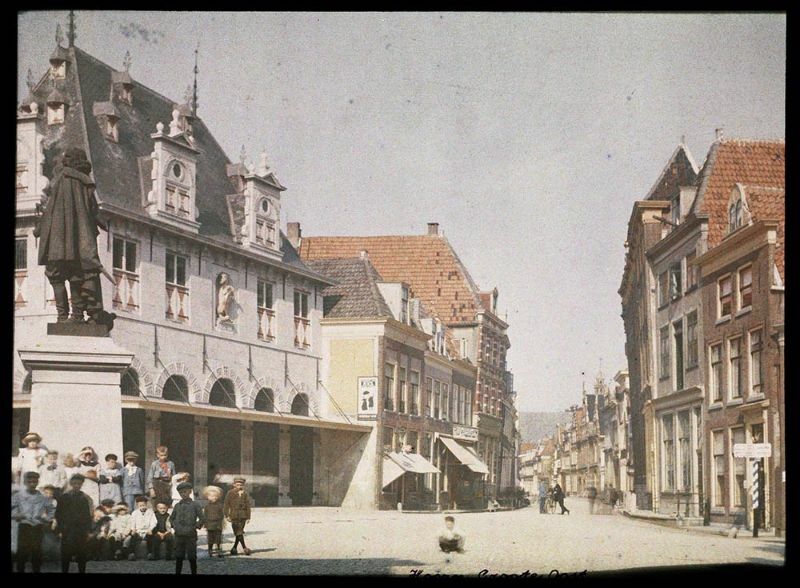 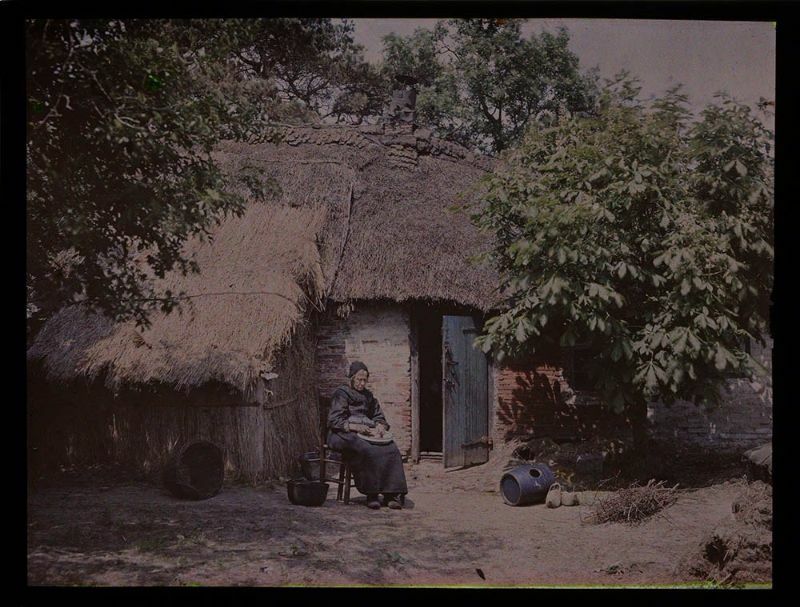 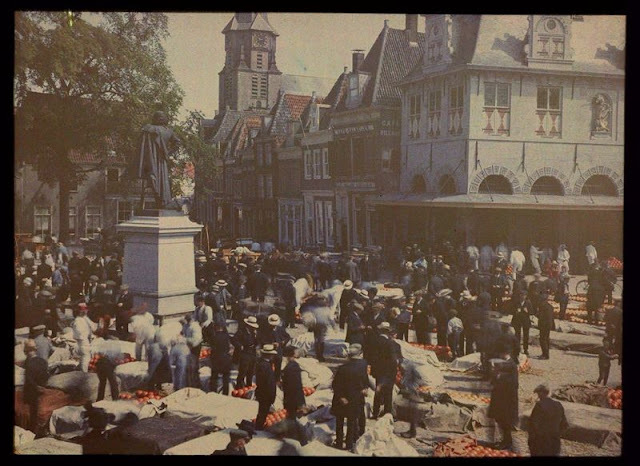 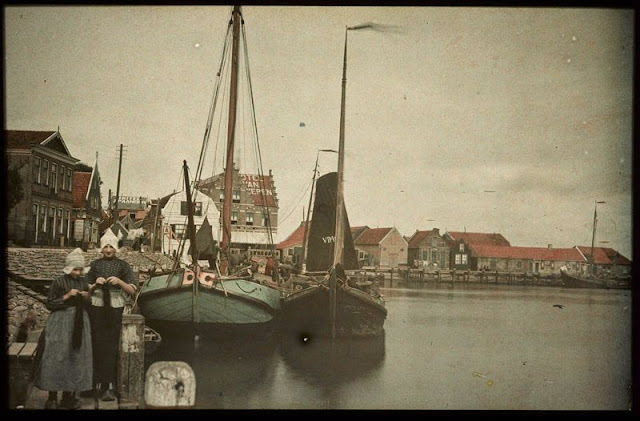 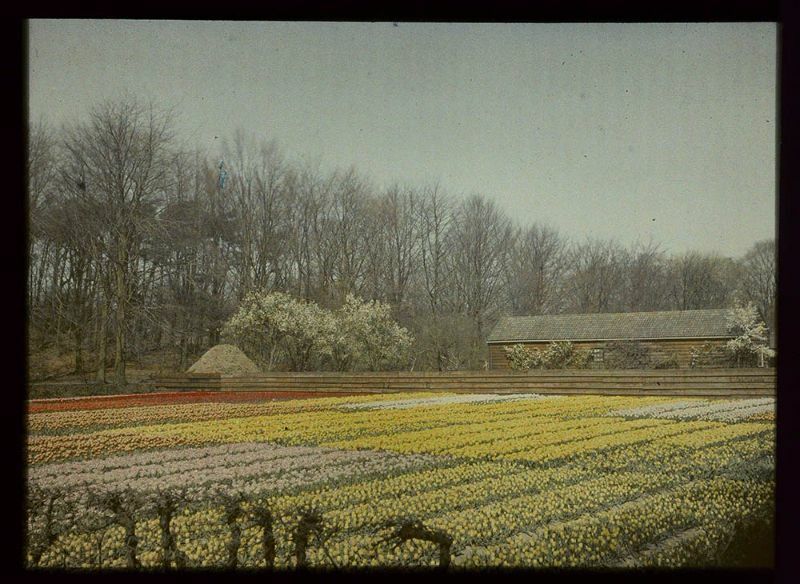 These wonderful photographs from fiftymore that show how the Netherlands looked in color from the early 20th century.